Below is the technology industry news & trends report for September 2017. You can also check out our latest news & trends report to be in the loop of what’s shaping the tech industry landscape today. Early autumn breezes not only created piles of leaves, they also blew a lot of tech news our way. Apple once again was the leading newsmaker. The giant, aiming to go beyond the smartphone market, plans to turn its smartwatch into a healthcare adjunct. The latest iOS version brings a new machine learning framework to Apple products, arming developers with augmented reality tools. Regardless of the decline in investment volume, the fintech market remains hot because of the surge in regulatory technology (regtech). Blockchain is suffering from negative sentiment courtesy of the ICO ban in China and South Korea. And Google dips its toe into travel industry waters threatening European tour operators. Let’s have a look at these September events. Apple’s annual products presentation makes it a traditional September headliner. And it didn’t disappoint. A lot of interesting updates were presented by the company this year. But we won’t talk about iPhone X or iPhone 8. Instead, let’s focus on the Apple watch. The corporation announced an improvement to the heart rate app developed in partnership with Stanford University. The app tracks cardio activity, analyzes it, and sends notifications to a user in case of arrhythmia. Additionally, using the watch, Apple plans to conduct its own heart study based on data gathered. 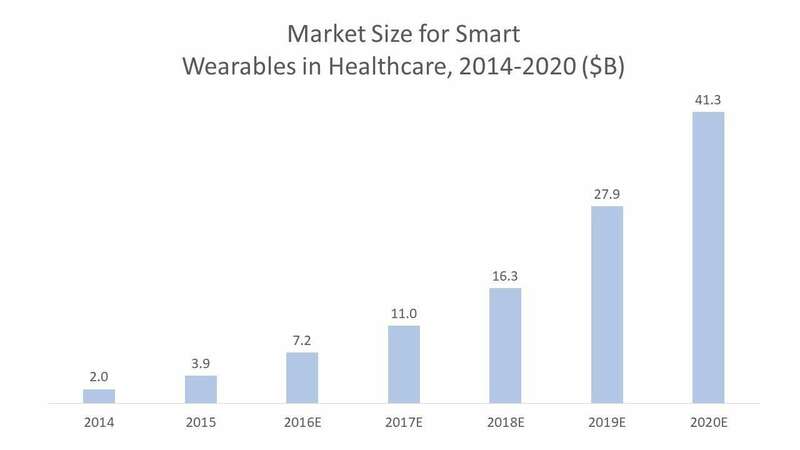 Wearables hit the market with a lot of healthcare hype several years ago. The market size was expected to reach $7.2 billion in 2016 and is forecasted to be $41.3 billion in 2020, according to Soreon research. Apple has access to 85.8 million iPhone users. As part of this audience will provide their healthcare data, this looks like an opportunity for up-sales. 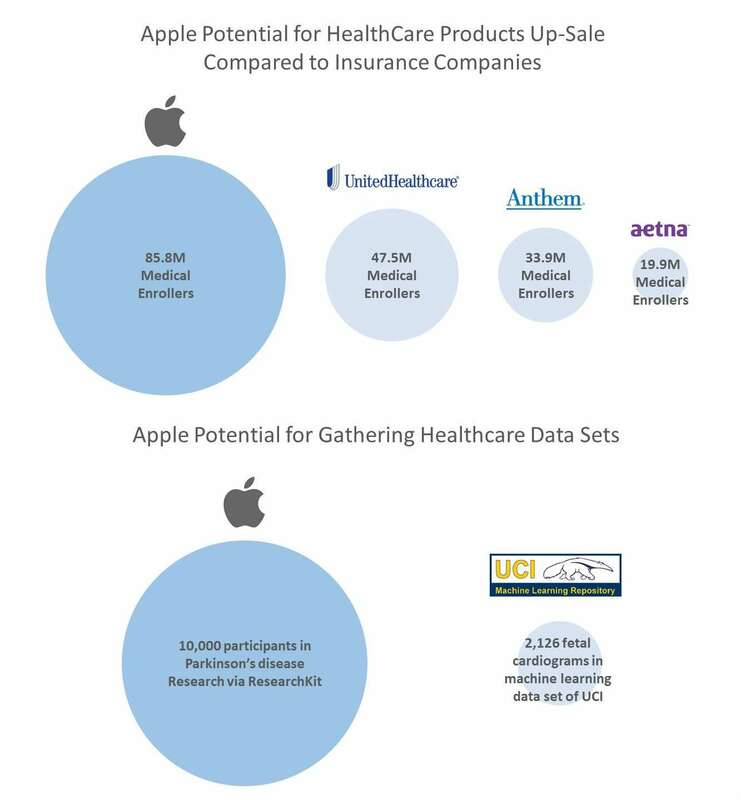 Recently, Apple signed an agreement with Aetna, health insurance giant with 23 million clients. The insurance provider will partly cover the cost of the Apple watch for its insureds who may benefit from the wearable for health-tracking purposes. In 2015-2016, the company launched ResearchKit and CareKit. The former aids in the conduct of medical research and the latter simplifies healthcare app development for iPhone. ML Core provides the integration of a wide variety of machine learning models into apps. It supports extensive deep learning with over 30-layer types and standard models like tree ensembles, support vector machines (SVMs), and generalized linear models. ARKit brings augmented reality to the platform. The first AR app was presented at the September conference. Depth Map API allows for creating custom depth filters for AR environment mapping. September brought us a new version of Swift. The three-year-old technology created by Apple rapidly gained popularity close to that of Objective-C. The last Stack overflow survey shows that Swift is preferred by 6.9 percent of professional developers versus Objective-C with 7.3 percent. The new Swift solves several problems with the package manager, which makes it safer and controlled. New comparability models improved control over migration. And there were some general language improvements, like the Collection management updates and command removal. If you are considering Swift development, take a look at our article dedicated to the pros and cons of Swift. Although the total investment volume in fintech keeps declining, the investors are still there. Mostly, the funding decline is caused by the low activity in early-stage investments. It makes the competition stronger as small companies engage into an aggressive environment from the beginning. Despite these difficulties, the fintech is developing. Here are some insights on the future trends. 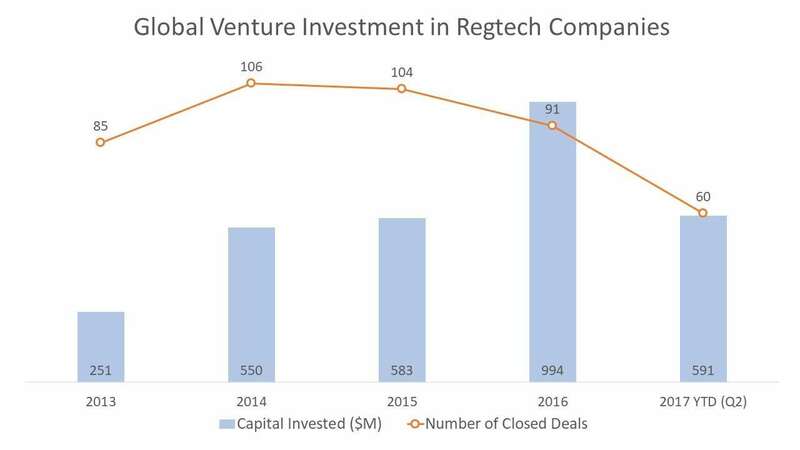 As regtech in 2016 outperformed 2015’s results, as of Q2 this year it seems 2017 will best 2016. Currently, investors prefer funding the projects that work on advancing regulatory-related features in corporate software. On the other hand, the applications made for regulators aren’t that popular among venture capitalists. As financial companies are seeking ways to cut costs spent on regulatory compliance, regtech should become one of the most prominent branches of the fintech landscape. Insurtech is driving towards a VC peak accounting for $745.4 million in Q2 2017. Brick-and-mortar players slowly but surely join the disruptive transformation trends. The current players demand AI, blockchain, and revamped customer experience. 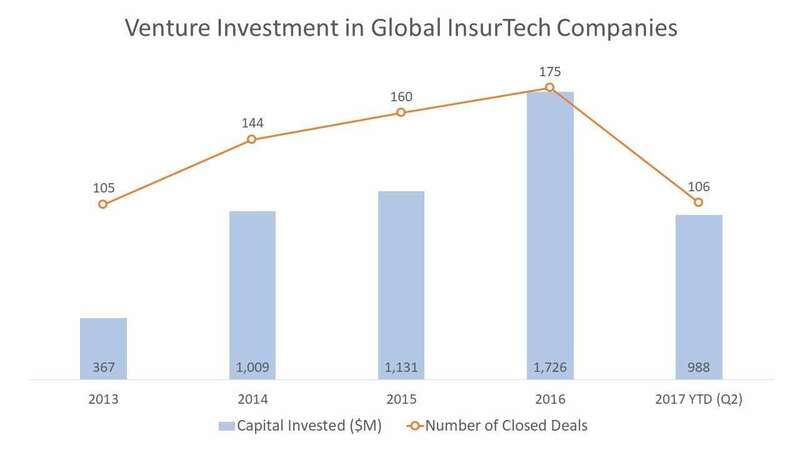 Today, insurtech companies work hard to provide white label solutions for traditional organizations and the number of insurance software applications is growing. 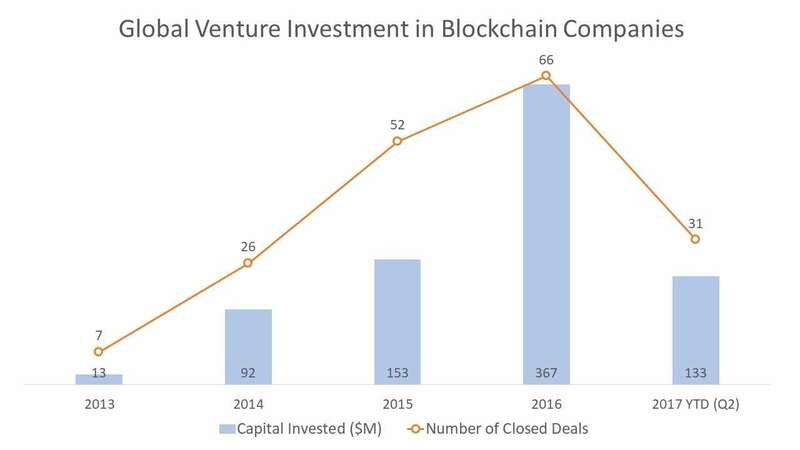 Blockchain gradually expands its use cases from common ones like payments and reinsurance to something more specific like credit default swaps and supply chain. Large and small consortiums, including R3, R3i, governments, and cryptocurrency users, push the technology to wide adoption. 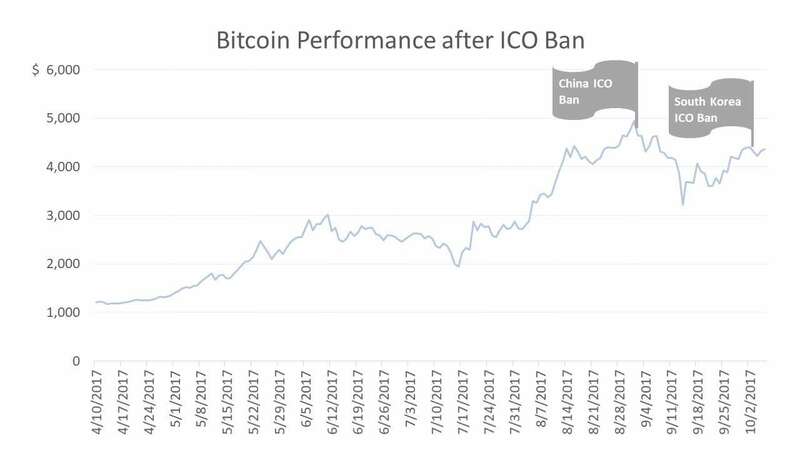 The Bitcoin and ICO ban in China add some dark shadows to the blockchain picture, but it’s unlikely that these events will have long-lasting consequences for the technology adoption in other parts of the world. European fintech enhances positions on the global map. Investments soared from $880 million in Q1 to $2 billion in Q2 2017 as industry hubs spread across the continent, with Dublin and Paris becoming the most relevant fintech centers on the continent. Google Travel launched predictive pricing and a metasearch engine for packaged travel. Neither feature was invented by Google. Metasearch companies and OTAs had already used forecasting technologies to enhance customer experience. The notable examples include Hopper, Kayak, and Fareboom, powered by a flight price prediction engine built in partnership with AltexSoft. The accuracy of such solutions is based on the quality and quantity of data. So, Google has a strong competitive advantage here. Who owns more data and has a wider audience than the search giant? The other update is tour metasearch. Tour operators have especially strong positions in Europe, so Google started with the launch of the service in that region. The tool allows for comparing packaged tour prices with their individual components. The new feature may significantly cut margins of tour businesses in Europe, as customers become more price aware. It seems that Google’s move will shift advanced personalization and value-added services from better-to-have to must-have aspects of the customer experience in travel. Today, personalization is the most powerful trend in the industry, including advanced search, price predictions, and other travel applications of machine learning. Cryptocurrencies are in the spotlight this year. The world witnessed Bitcoin’s rapid growth in the spring and summer partly because of approvals from regulators. We discussed this in the May News and Trends report. But the environment changes rapidly. People’s Bank of China banned initial coin offering (ICO) and cryptocurrency trading in September. Although the Bitcoin price dropped following the event, the market is rapidly restoring its positions. China isn’t alone in its urge to control ICO. The US Security Exchange Commission (SEC) issued a warning about the risks of coin fundraising. And South Korea followed China banning ICOs. So, cryptoworld is changing its poles. The next major destination for cryptocurrency operations is Japan, where the legislation is still loyal to blockchain finance. While recent events impacted virtual currencies, they impose a dark cloud on the blockchain industry. Apple and medical care made the most interesting news in September. In our opinion, Apple has a budding opportunity in the field. While they aren’t transforming into a healthcare tech manufacturer, the company is likely to get its own niche in the industry. Apple has a large pool of users who generate big data sets that pave the way to personalized medical care. But what are the main barriers? Once these barriers are overcome, there’s nothing that can stop Apple from becoming a powerful healthcare player.